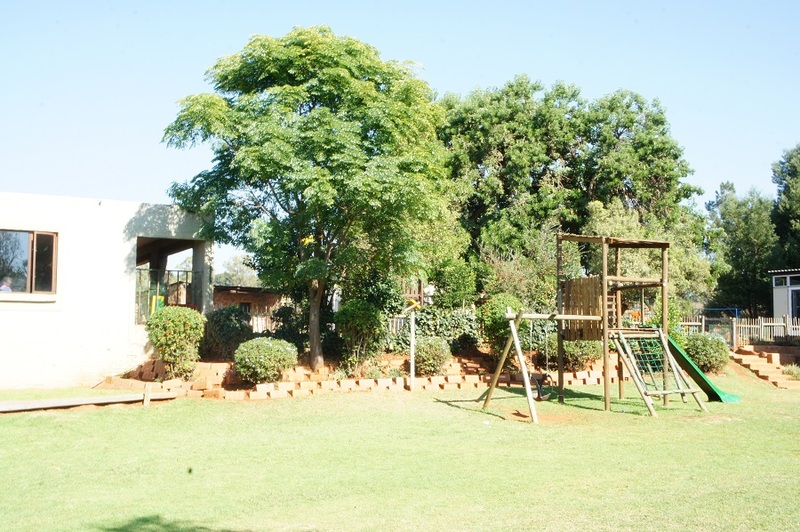 The Montessori Academy and College was started in 1995 at the Newmark Children’s farm near the Silver Lakes golf course in the east of Pretoria. 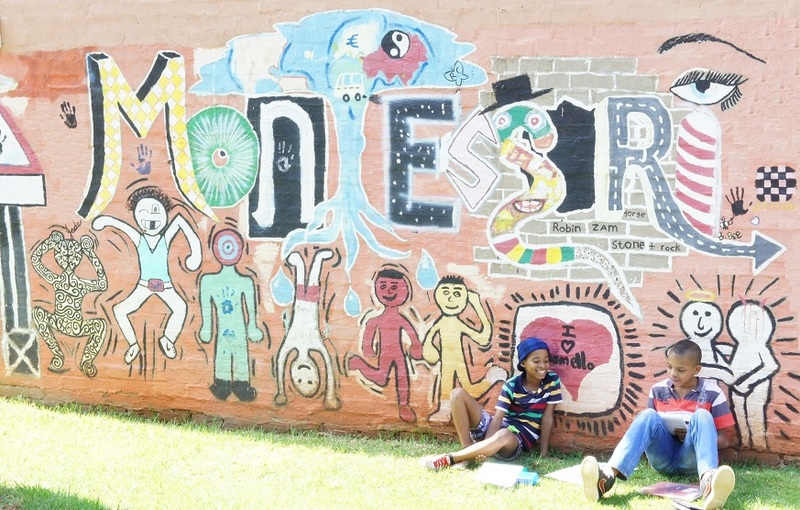 It was the dream of current principal Heidi van Staden and her mother Glen Blokker to create a Montessori school that would set the benchmark for Montessori education in South Africa. Together with managing director Merlin van Staden the school grew very quickly. Together with a dedicated team of educators the school soon grew too large for the premises and the search for a property of their own started. The brief for the property was that it had to be a secluded, safe and undeveloped. In mid 2002 a property was secured and the migration of children started in October. 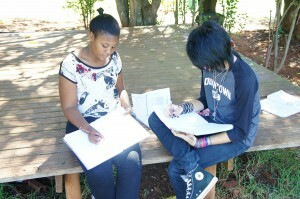 A large part of the initial planning and development was contributed by the pioneering learners of the school. In January 2003, the newly built environments welcomed their first children. Since then 3 phases of development have been completed adding 4 new buildings and many more happy children. With much more development in the planning stages the school will continue to grow. 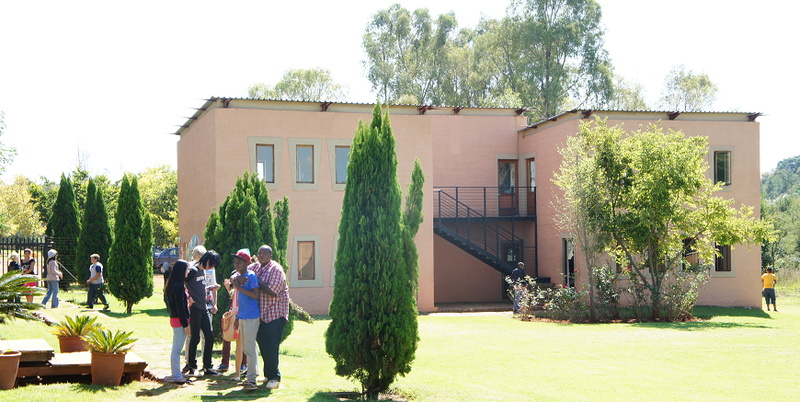 The Montessori campus is situated in a tranquil valley in Zwavelpoort. The school is located on a large and spacious property filled with indigenous fauna and flora, as well an abundance of wild and bird life. The surroundings make for an amazing learning environment where children are able to have classes outdoors weather permitting. Each section of the school is separated by rolling terraces and eco-friendly barriers. The heritage of the original farm are evident by the old farm buildings as well as some natural stone walls. A portion of the property has been designated to remain undeveloped and natural. 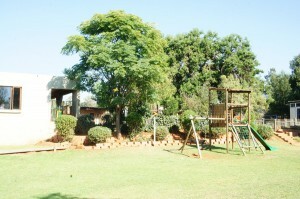 Horse riding arenas and a sports field are nestled in a in the natural bushveld. 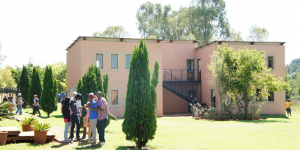 The development of the school has been designed to have as little impact on the natural environment as possible and maintain the integrity of the original property. 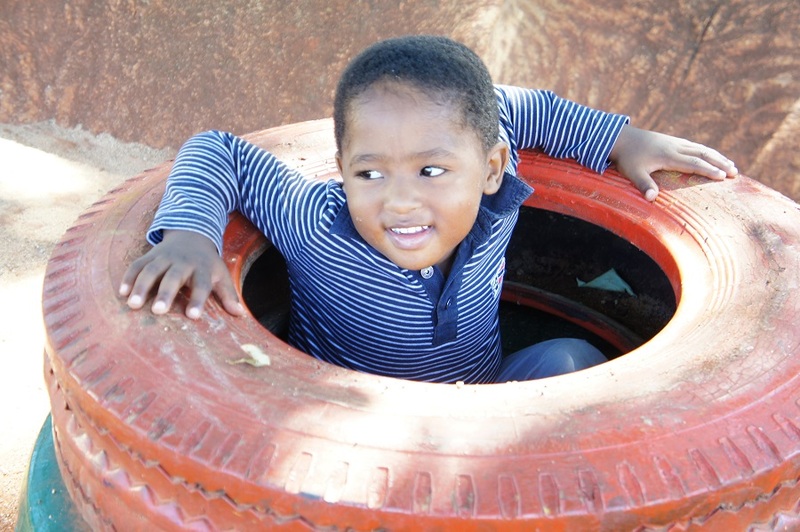 In line with the Montessori’s emphasis on pedagogy of place children are able to explore, their surroundings. It would not be out of place to find lessons being conducted outdoors and/ children working independently in small groups. 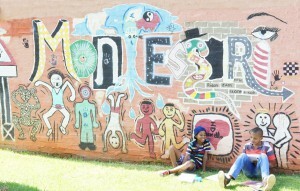 The schools building are broken up in line with the Montessori’s planes of development. For a more detailed breakdown of each environment navigate to the relevant page. 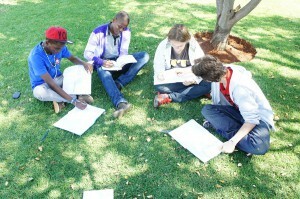 Group work under the shade of a tree.